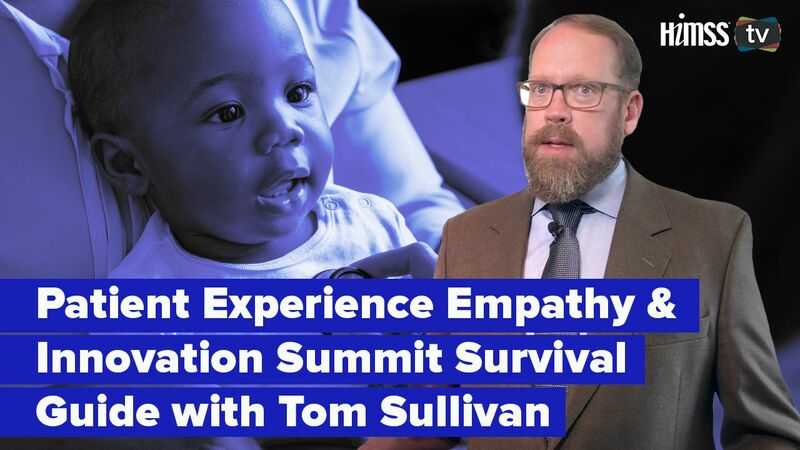 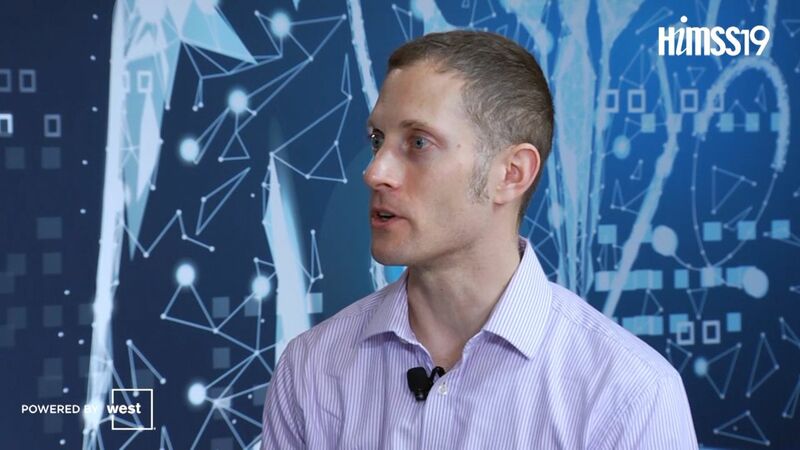 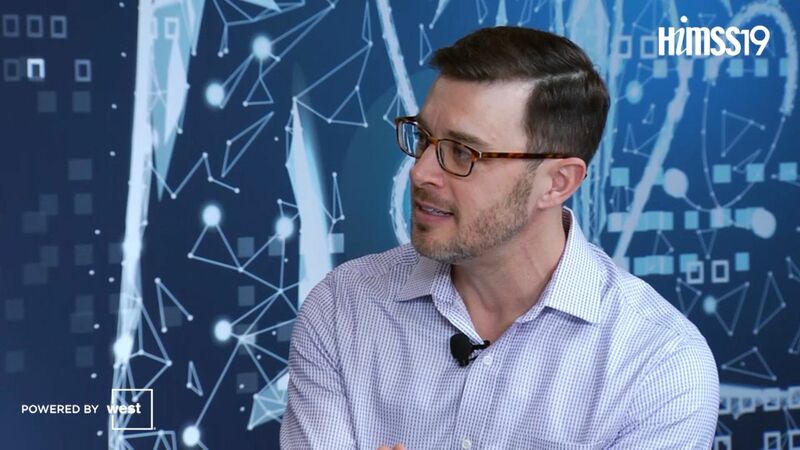 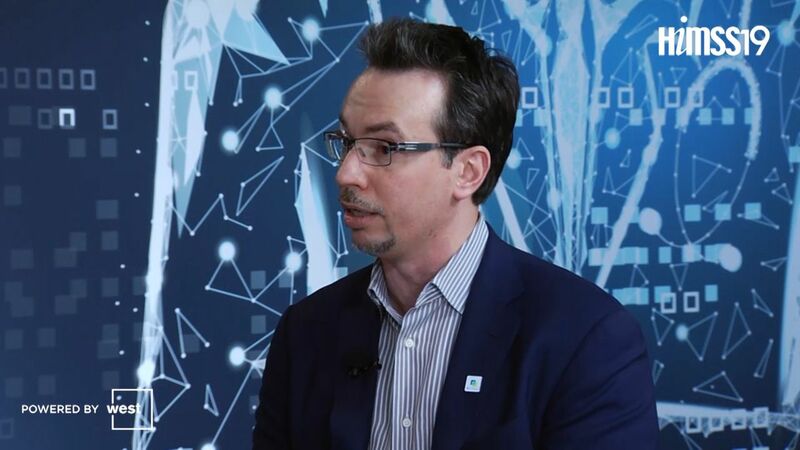 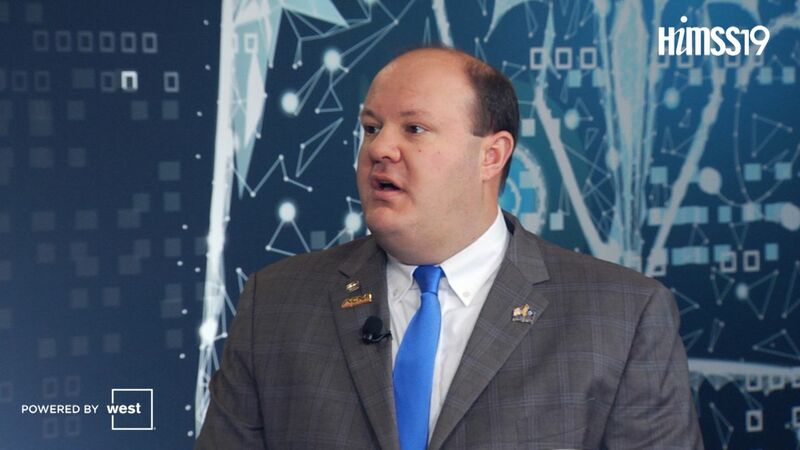 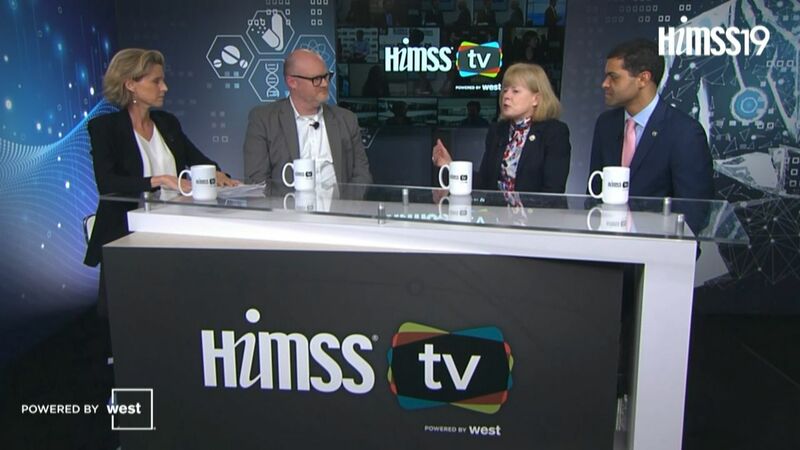 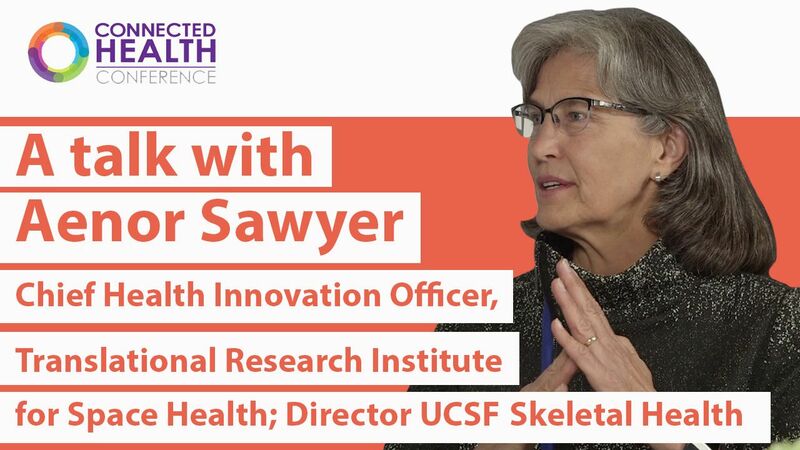 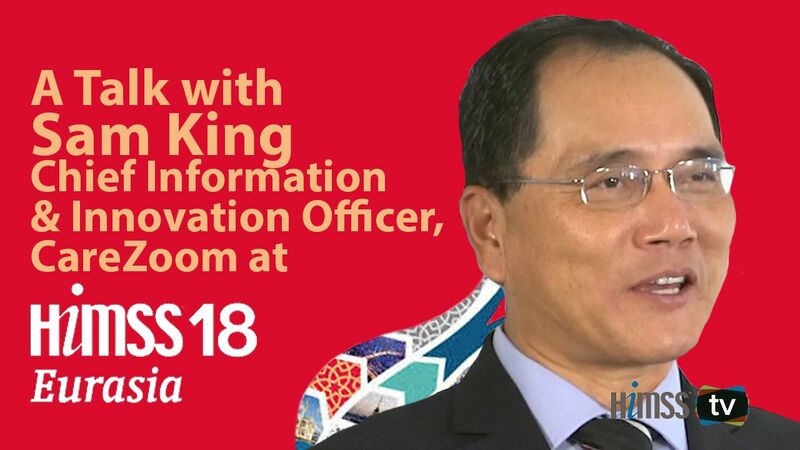 Sam King, healthcare IT expert and former president of the HIMSS Southern California chapter, talks about the factors playing a crucial role in harnessing the power of artificial intelligence to disrupt healthcare. 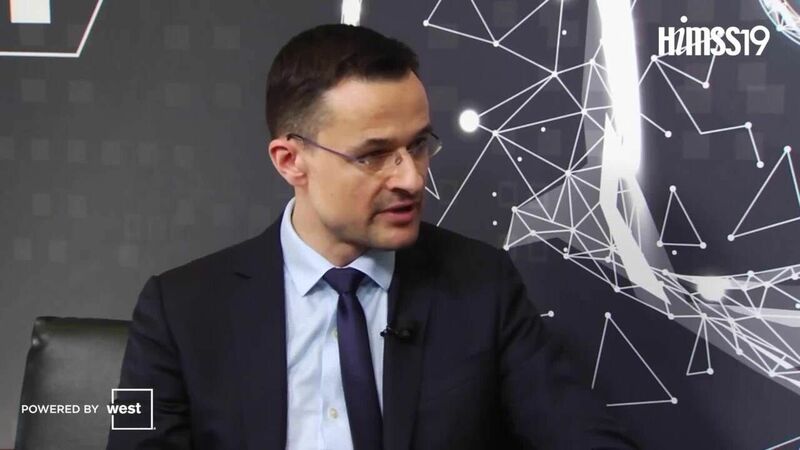 With more than 160 hospitals validated at Stage 6 of EMRAM, Turkey has been making tremendous strides in digitizing healthcare. 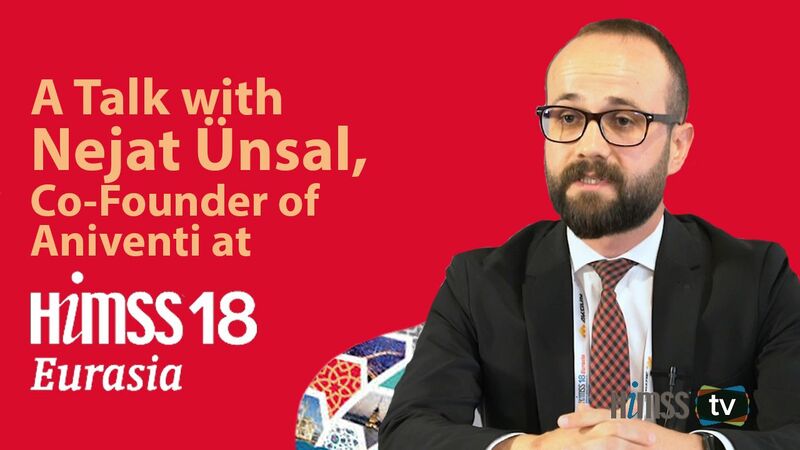 HIMSS TV spoke with Aniventi co-founder Nejat Unsal about how his company is supporting the country’s ongoing mission. 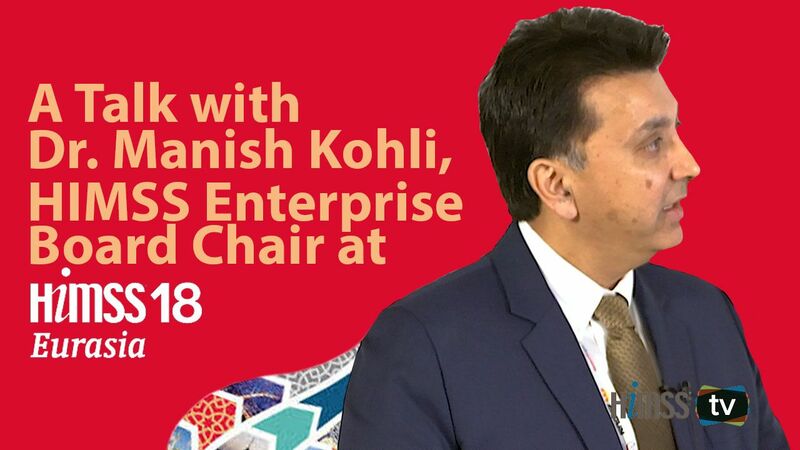 Dr. Manish Kohli, HIMSS Enterprise Board Chair, discusses physician burn-out and delivering insights for better clinical decision making, adding that success will come when the technology becomes invisible while patients are in front of clinicians. 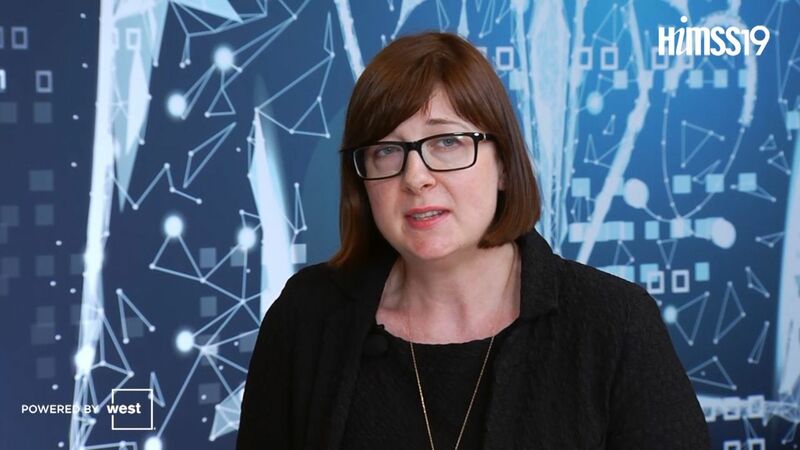 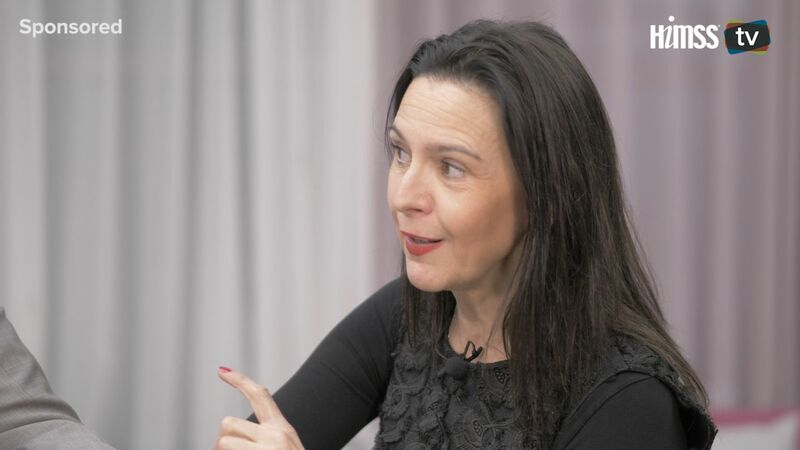 Romanian Health Minister Sorina Pintea speaks to Charles Alessi, HIMSS Chief Clinical Officer, about digitizing primary care, plans to reform the healthcare system, and the concept of a digital hospital. 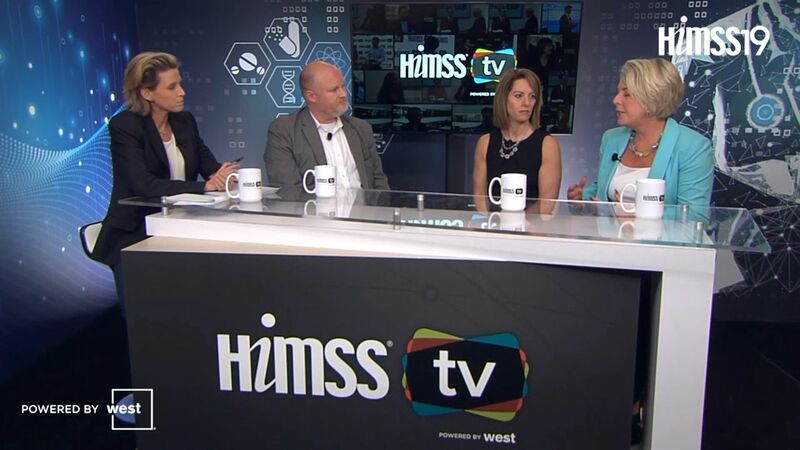 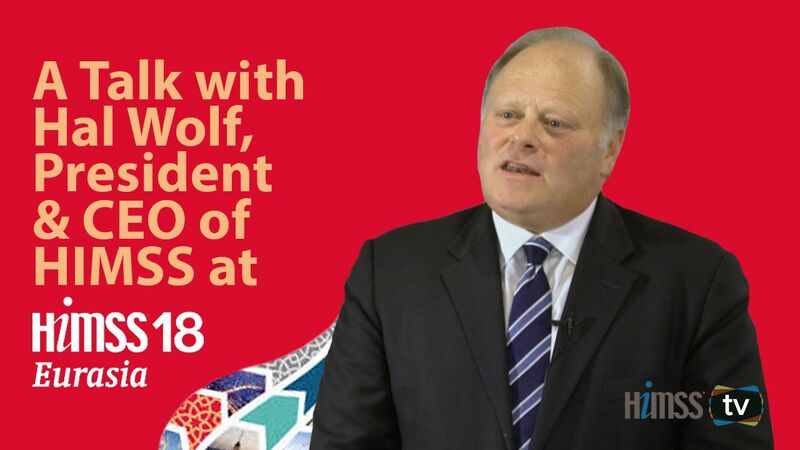 With an aging population, disconnected health information systems and a rising consumer, Hal Wolf, HIMSS President and CEO, says that sharing of best practices across borders will support delivery of better services, information and technology. 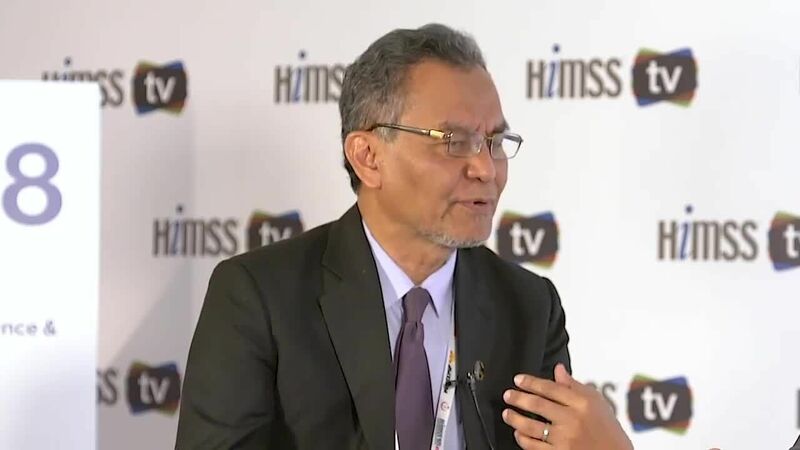 Dzulkefly Ahmad, Malaysia's minister of health, argues that even if an organization has a good program and system in place, digitizing healthcare will not succeed if there is no clinical buy-in underpinned by training.